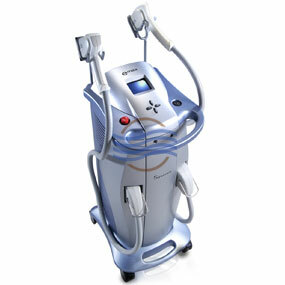 Syneron eMax Laser. Save Up to 70%. In Stock BUY NOW! 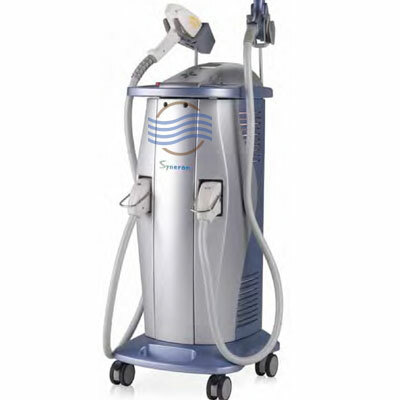 Currently we have 9 Syneron eMax laser systems for sale. 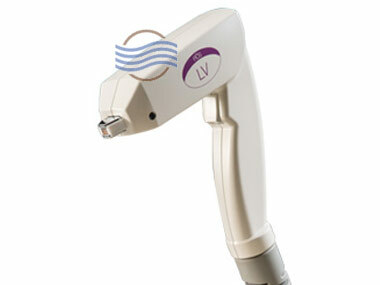 These are by far our best selling Syneron lasers. 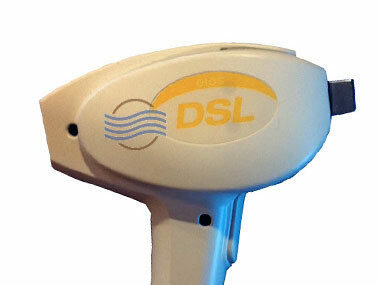 All eMax lasers for sale have undergone extensive maintenance and are in like new condition. We always have plenty of inventory and can create a custom package with the handpieces you need for your business. Offer your patients the most in demand cosmetic treatments such as laser hair removal, wrinkle reduction, leg vein treatments and more. 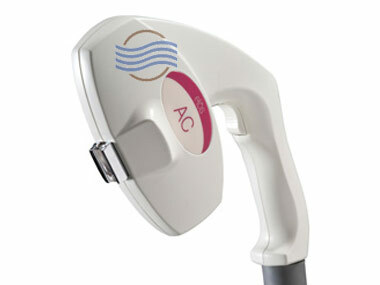 Call us now at 954.254.4612 or email us at info@cosmeticlaserwarehouse.com for latest inventory, pricing and accessories. 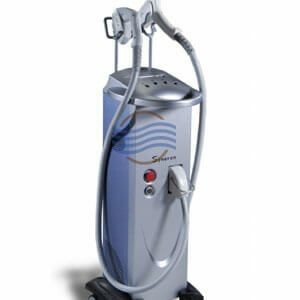 The Syneron eMax laser is versatile aesthetic system that provides a wide variety of non-invasive laser treatments; must have for any practice. 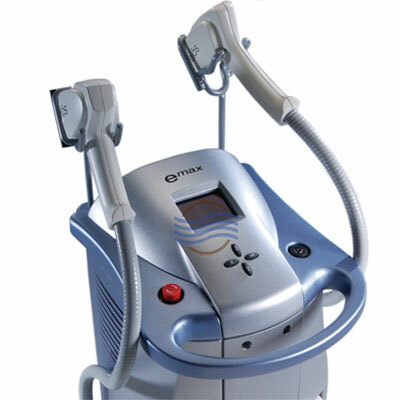 Contact us today for a no obligation Syneron eMax price. 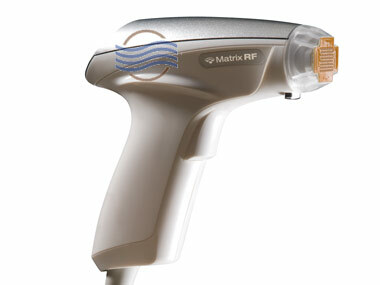 We can include any handpiece options you need. We own all of the aesthetic equipment we list for sale – you’ll never pay a brokers fee. We only sell quality equipment that has been thoroughly tested and maintained. 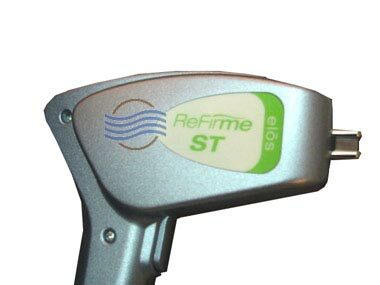 Equipment Type: Laser with elōs™ combine technology: Bi-Polar Radio Frequency (RF), light and Diode Laser energies. Safe to use on all skin tones and skin textures. Works on a wide variety of hair colors. Handpieces / Applicators: We stock all of the handpieces for the Syneron eMax on our shelves. Call now for best pricing and availability. 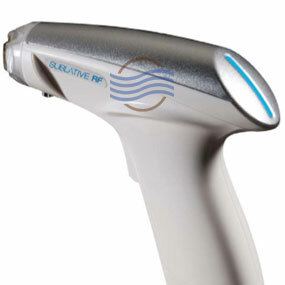 DSL, DS, AC, SR, SRA, ST, WRA, LV, LVA, Matrix IR, Matrix RF and Matrix Sublative. 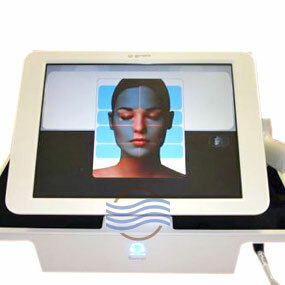 Treatment Applications: Hair Removal, Acne, PhotoFacial/Skin Rejuvenation, Non-Ablative Wrinkle Reduction, Skin Tightening, Pigmented and Vascular Lesions. For an in-depth review of the system, handpieces and treatments, read our Syneron eMax Laser Review.